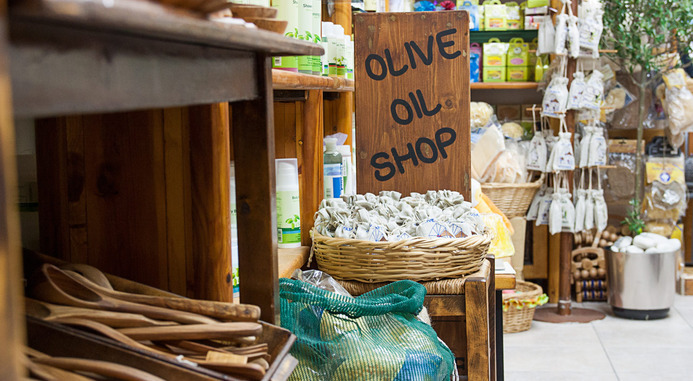 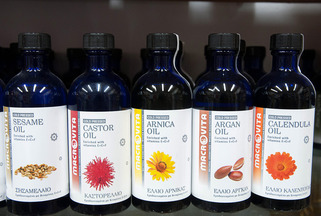 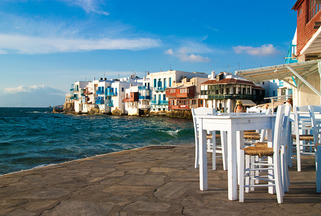 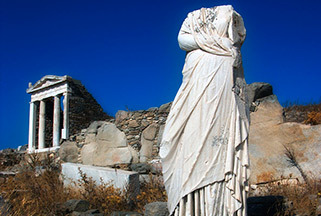 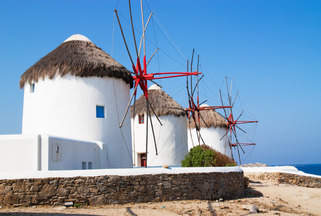 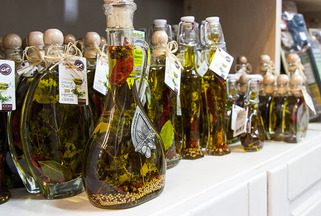 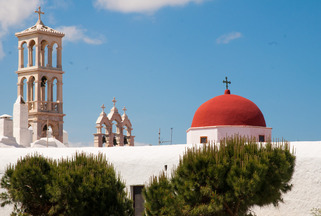 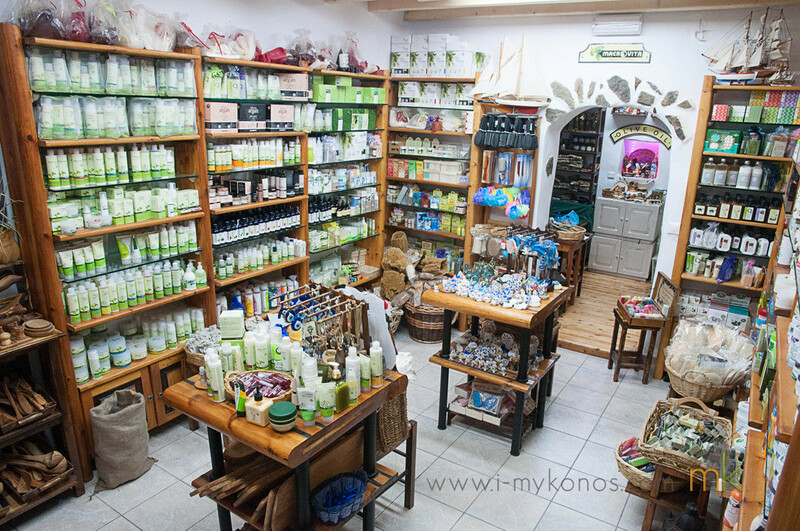 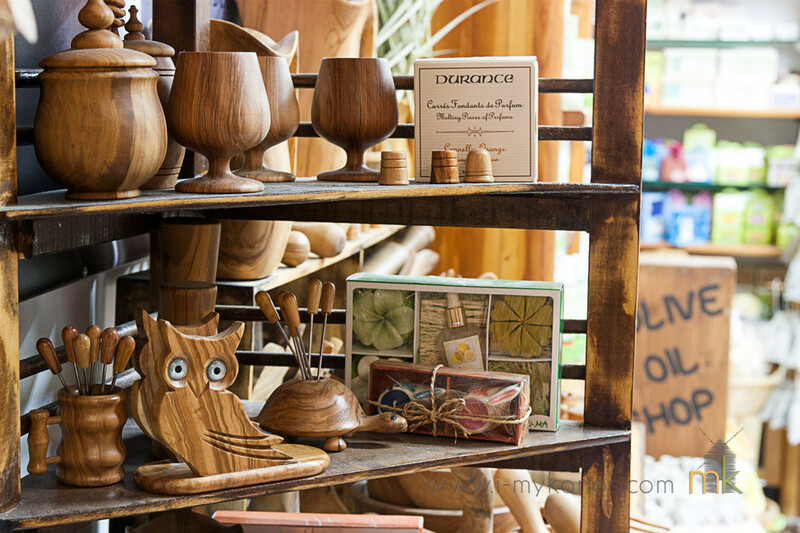 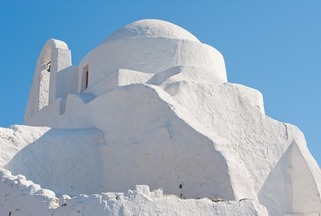 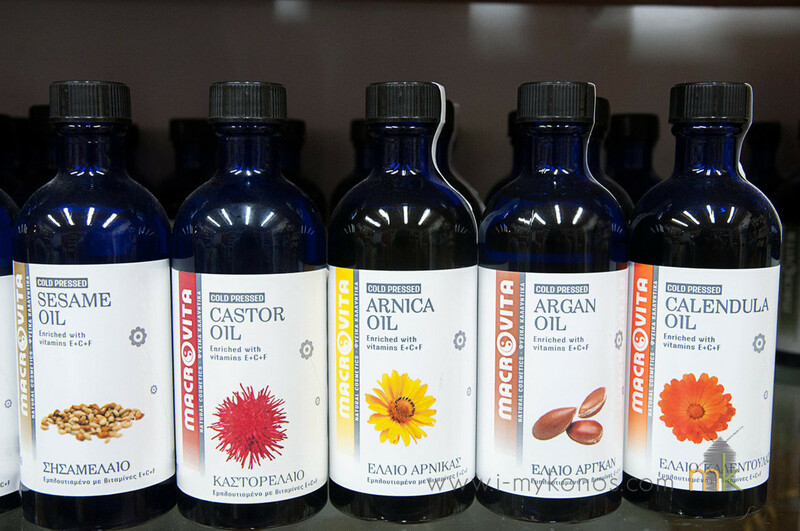 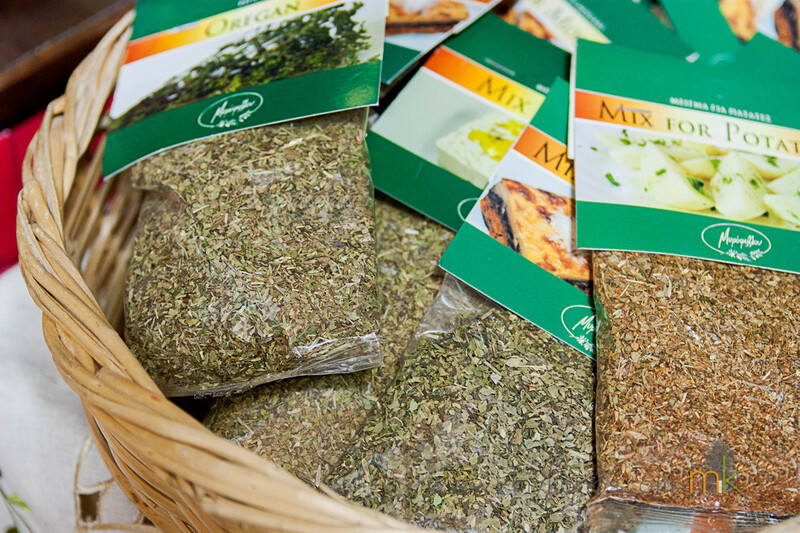 The ‘’Olive Oil’’ shop in Mykonos opened in 1996 as a result of the desire of its owners to share the benefits of the nature to people by providing a wide variety of natural products. 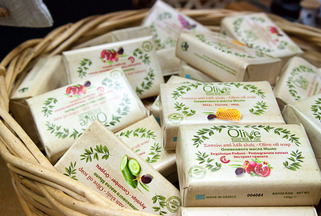 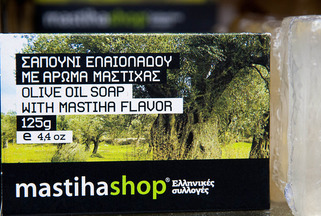 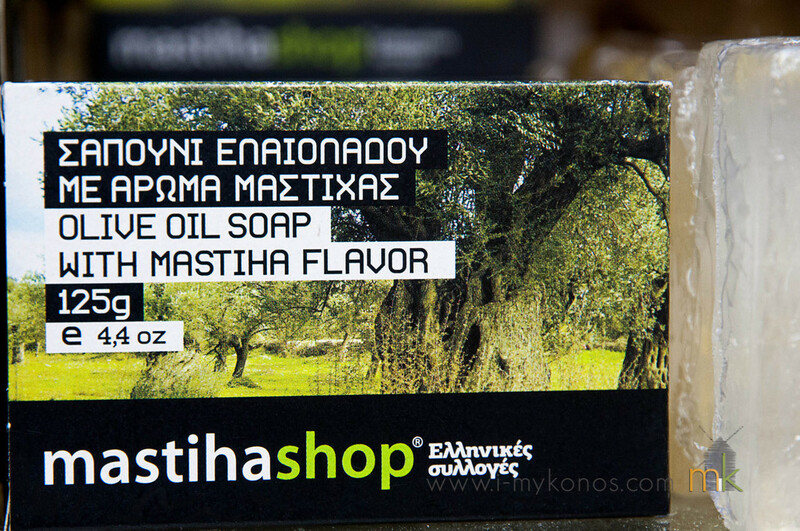 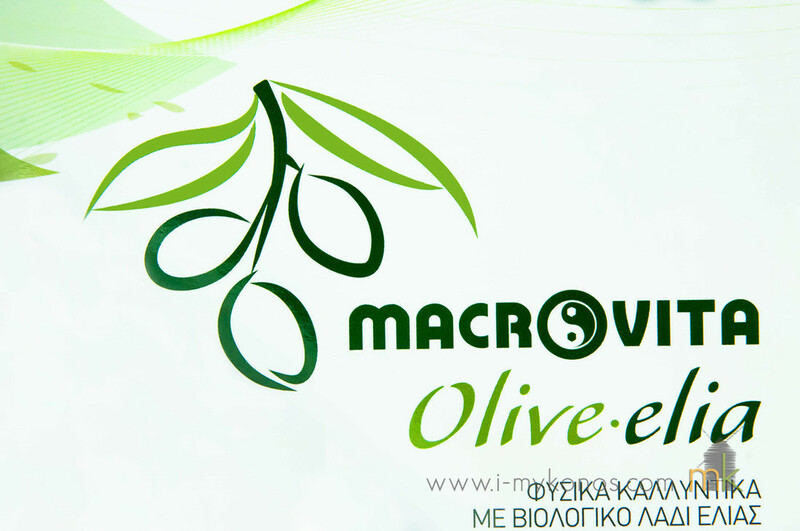 The main ingredients of most of the skin care products are the greek olive oil and the mastic from Chios which has become very popular during the past few years. 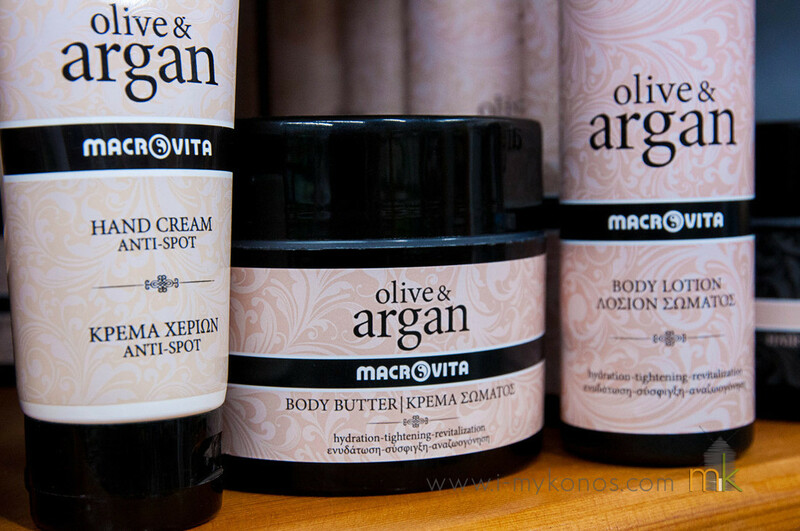 Both ingredients are proven to be very beneficial for the skin and the overall health. 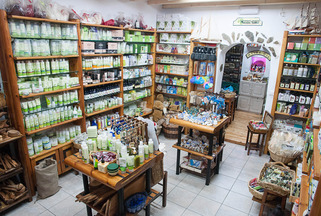 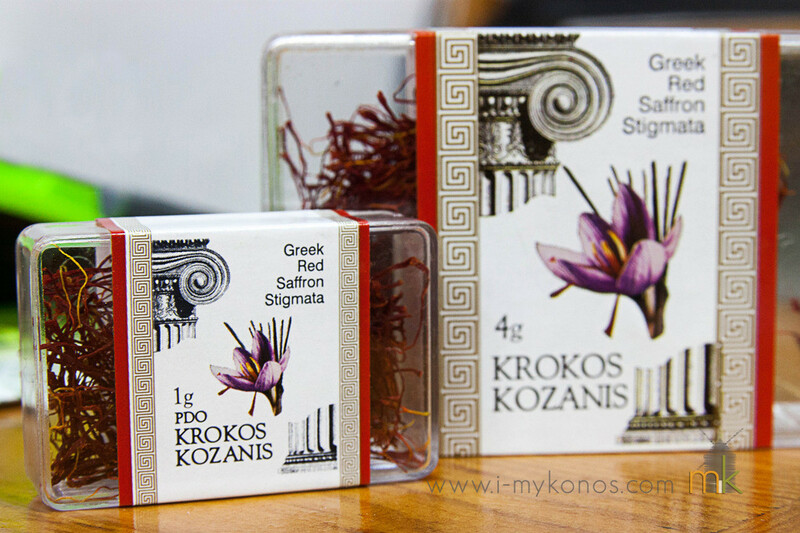 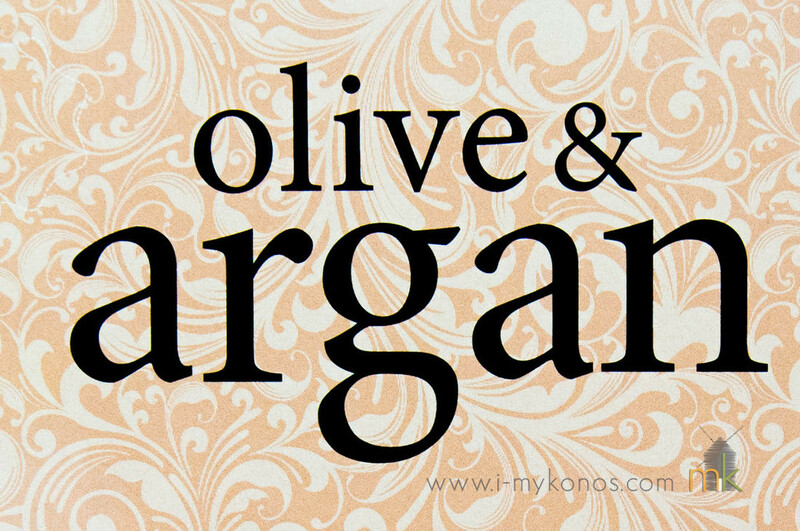 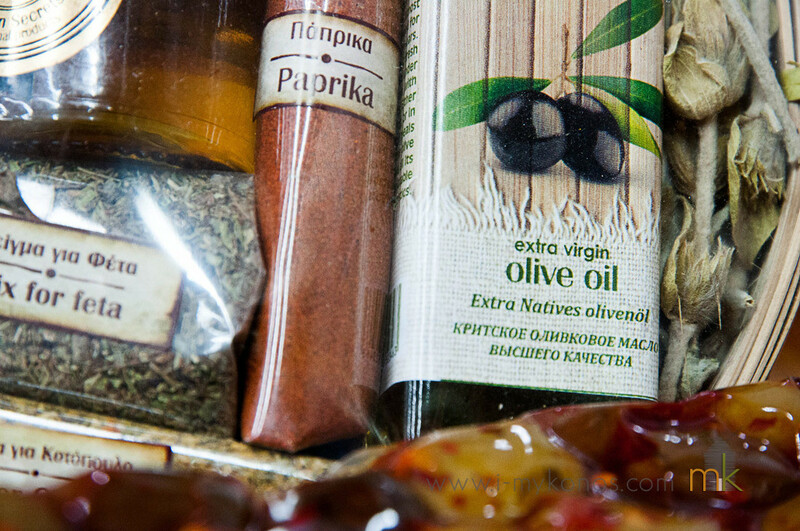 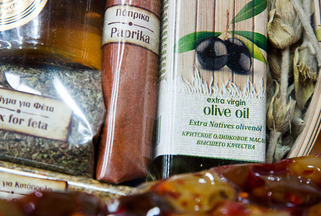 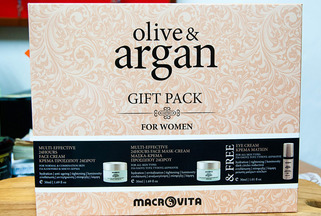 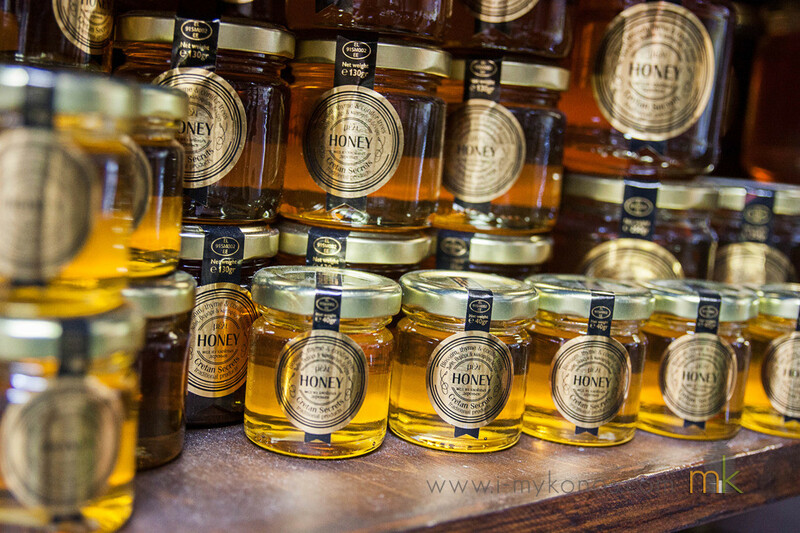 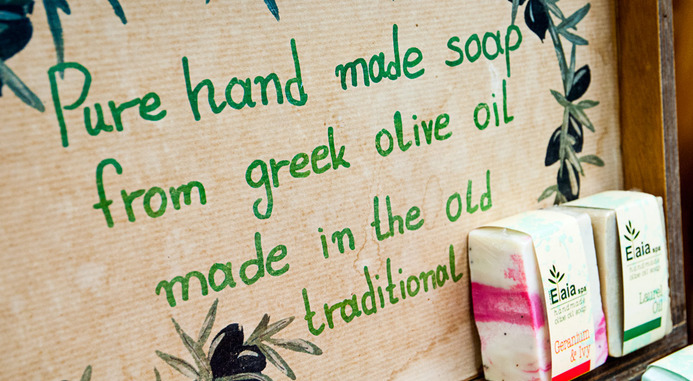 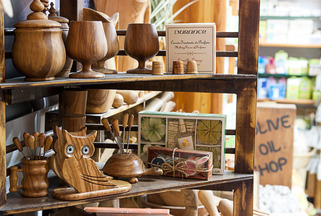 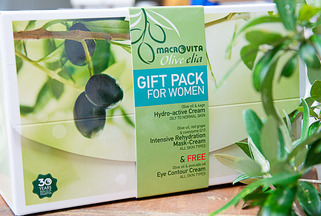 The shop provides a selection of natural cosmetic products as well as greek traditional food products such as extra virgin olive oil, spices, honey, olives, saffron. 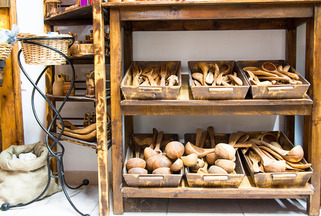 Moreover, there are many wooden tools for the kitchen or the bath and many sponges that are all free from hazardous chemical substances. 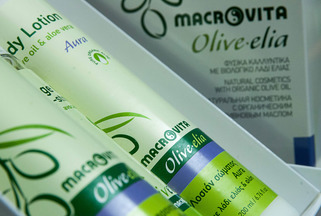 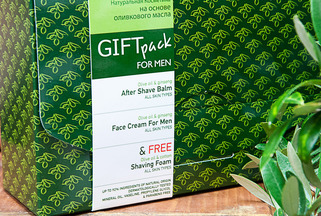 All products are free from parabens, silicon, mineral oils. 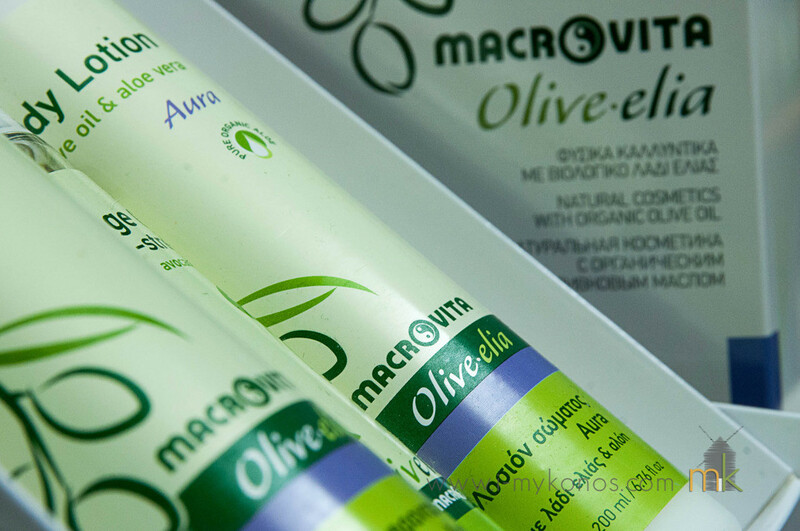 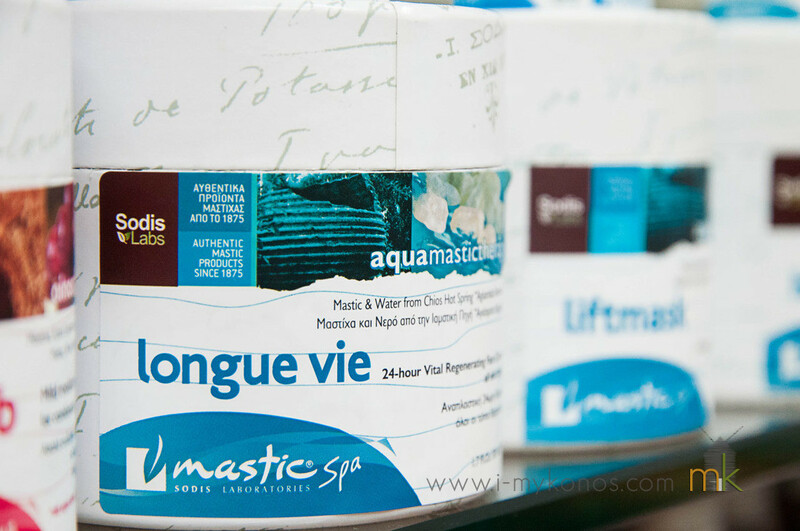 The cosmetic products contain various organic and natural extracts and they have not been tested on animals.